A beautiful gift for someone special, the Personalised Mini Open Moon Necklace is handcrafted from sterling silver. The necklace features a sweet mini crescent moon charm (choose to add up to three moon charms), suspended from a sleek extra fine trace chain. 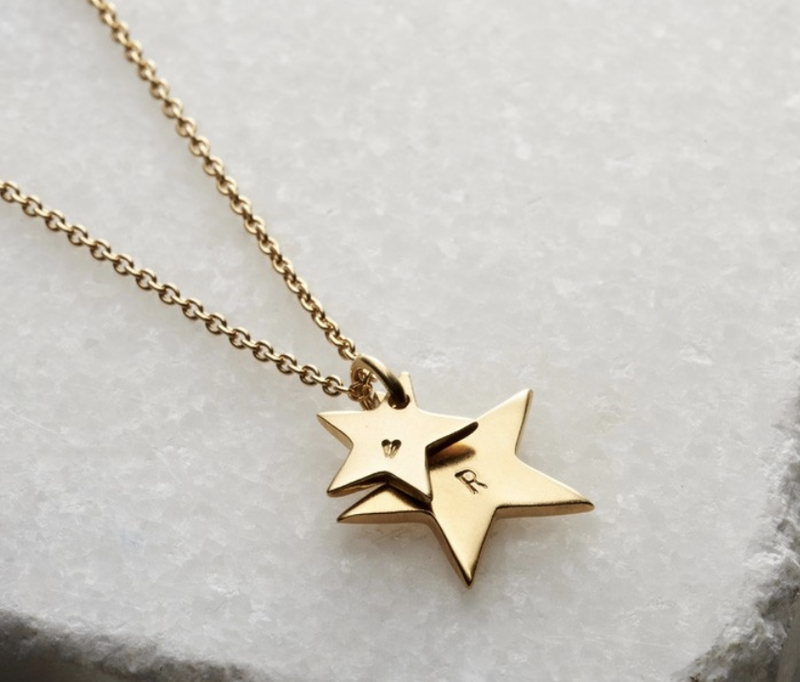 Each charm can be personalised with up to four characters using our signature hand-stamped lettering technique. 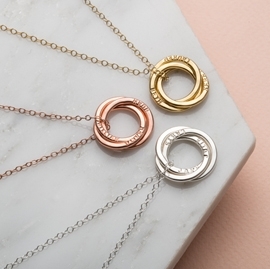 9ct rose or yellow gold plating is available either on the charm, the chain or across the entirety of the piece - we love an on-trend mixed metal look.